Houston Exchange wants to work with organisations who recognise that they are not getting the most out of their collective ability – and want to do something different to really get to grips with the problem once and for all. We work with organisations like yours to dramatically improve the power, productivity and profitability of your business conversations – at all levels of your organisation. We help you see what’s really driving the conversations within your business, so that you can consciously manage them at a higher level of performance, leveraging the best contributions from your entire team. We believe there’s a great deal of untapped discretionary talent and effort locked inside most organisations. Not releasing this talent and effort is costing a great deal in financial and human terms, and there are proven ways to shift the balance to a far more productive, profitable and healthy mix. We are accredited in Dr David Kantor’s ‘Structural Dynamics’ approach, which we use to uncover the true nature of your organisation’s conversations, so that we can help you shift them to their most powerful state, working with the grain of you and your people. As a result, you’ll be able to get to the heart of the issues in your organisation – including the ones nobody is able to talk about – and resolve them with far less drama, enabling you to freely explore new solutions and exploit untapped opportunities. This will free up significant time, energy and money in your organisation, enabling you and your people to say what needs to be said, productively and honestly, whilst keeping everyone engaged and on side. To get a feel for how this would work for you and your organisation, do check out our work with other clients we’ve worked with over the past 20 years, and more about us. 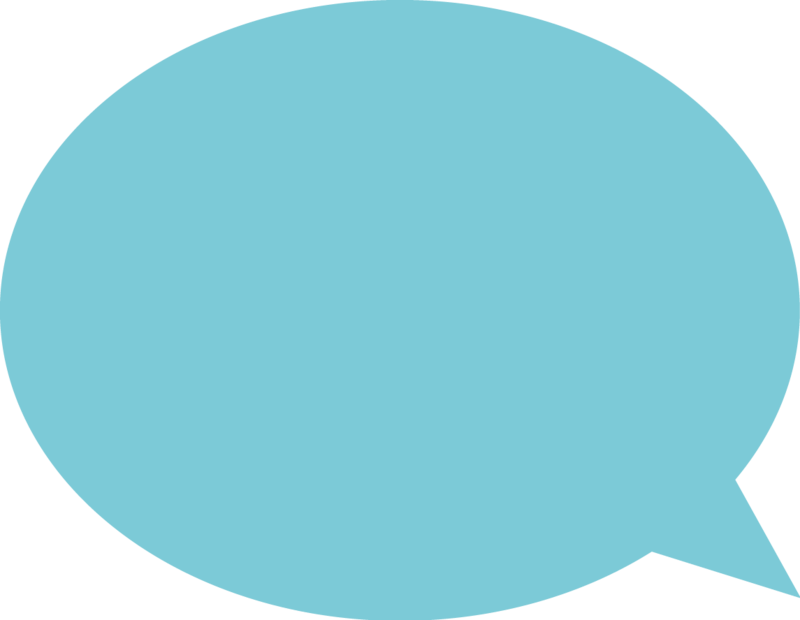 Or, if you already know you’d like to have an initial, confidential chat with us about how we can help you have more powerful conversations in your organisation, let’s talk.